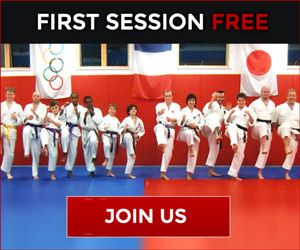 South London Shotokan Karate Club is based in Tooting SW17 and Upper Norwood SE19. Click Here for more information on venues and training times. 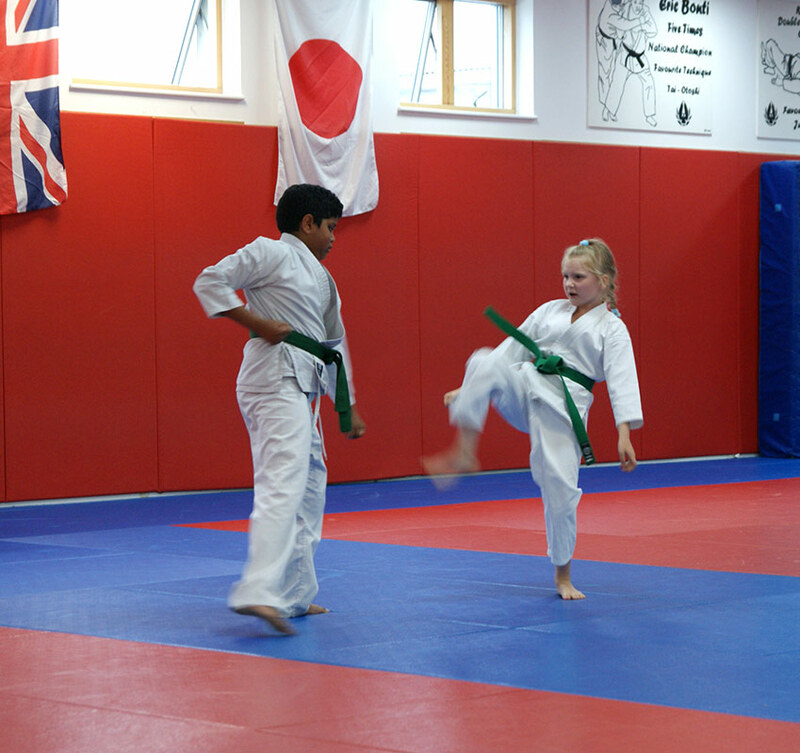 SENSEI MARTIN BELIEVES THAT KARATE IS FOR ALL AGES AND ABILITIES. 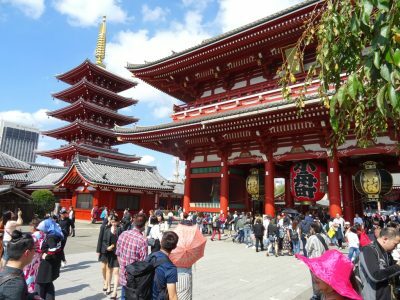 Regular training will help improve both physical and mental fitness. 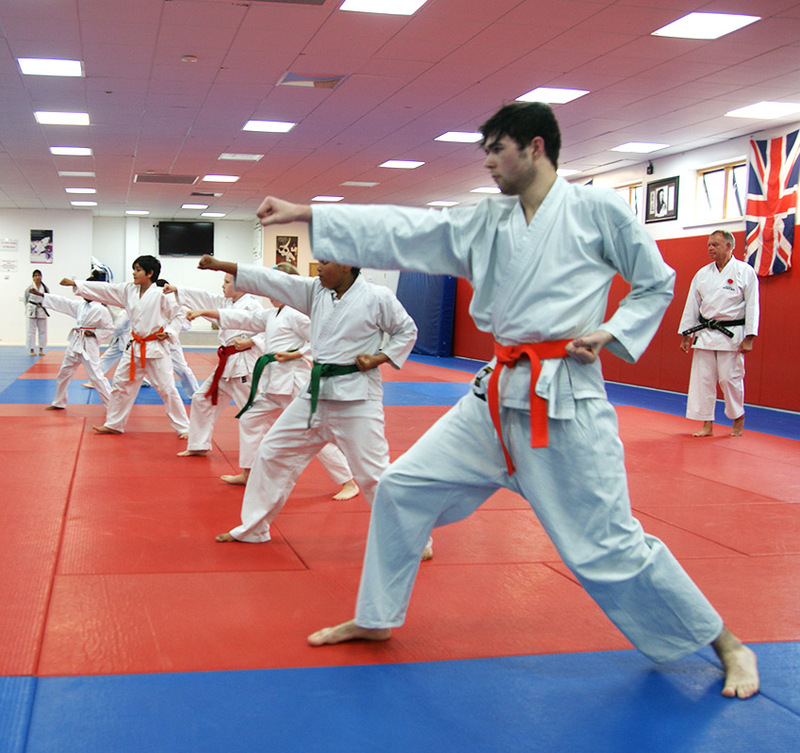 Training at the South London Karate Club is undertaken in a safe and friendly environment. 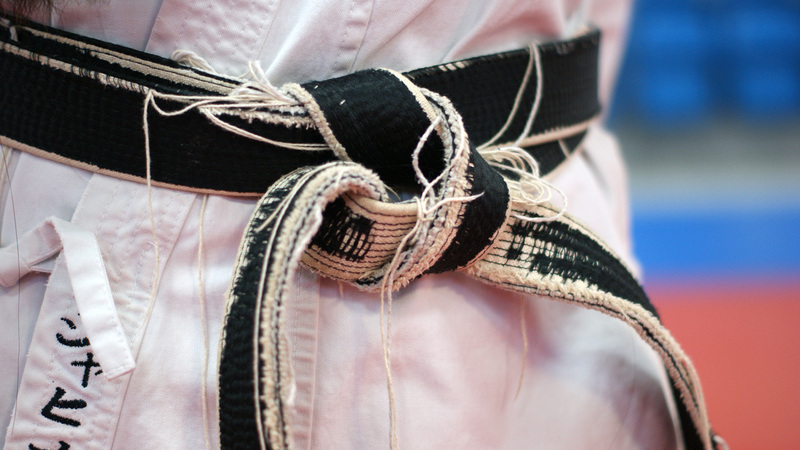 Progression in the understanding and skills of Karate-Do is taught in gradual achievable steps through the nine belt levels leading to Black Belt. 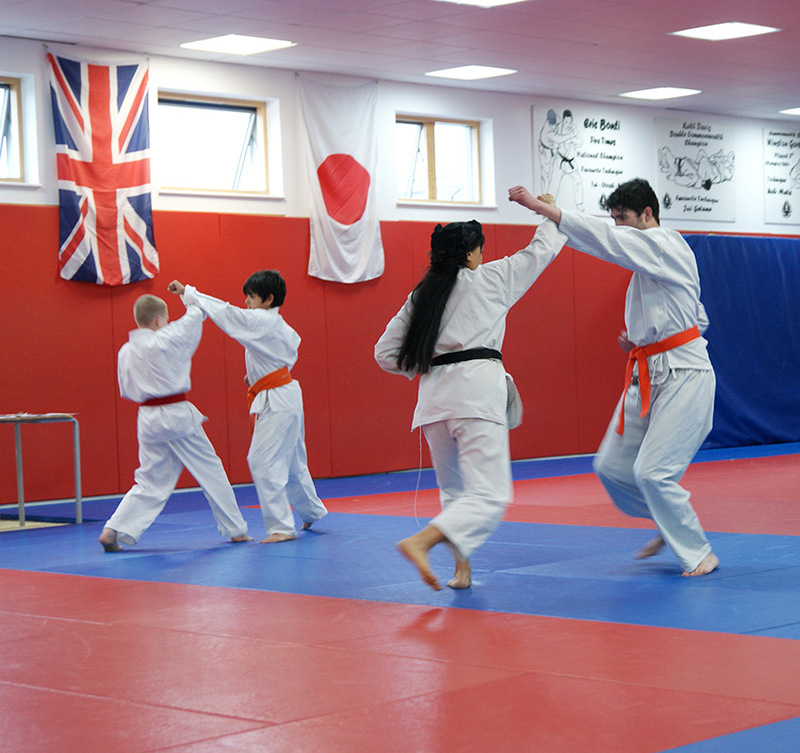 Students are not pressurised to take grading exams or enter into competition and can train at a pace that suits them. Since a Martin has taught karate in South London since 1988, during this time he has helped many students to attain Black Belt certification by the Japan Karate Association. This qualification is recognised and accepted throughout the world. 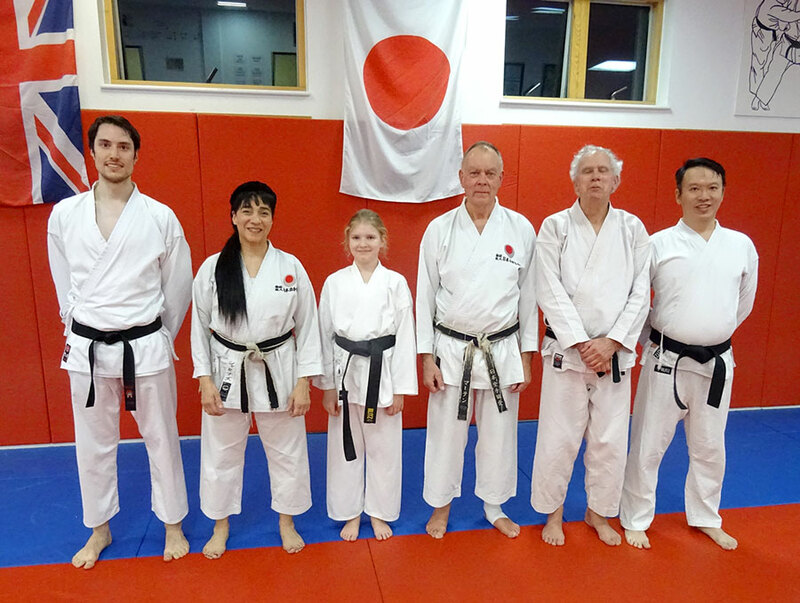 After gaining black belt at First Dan level, there is also the facility to gain higher levels of knowledge and skill through further Dan Grade examinations and training to become: instructor, referee, judge and examiner. 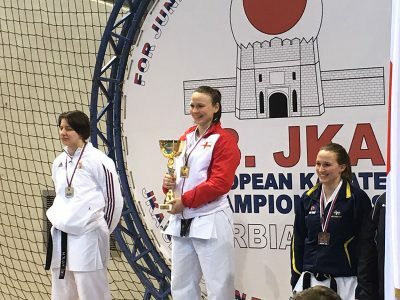 Membership of Japan Karate Association England entitles club members to enter national competitions & courses and is a requirement to be a club member.